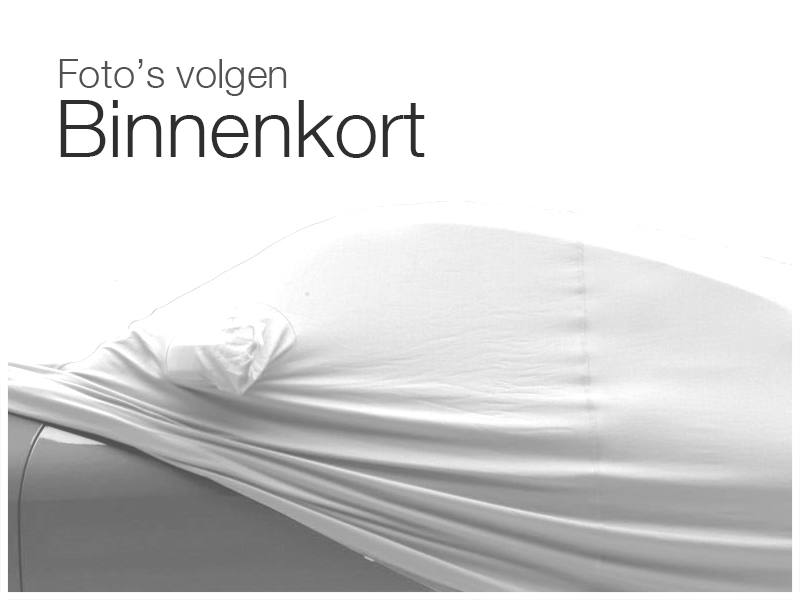 Fiat Punto 1.2-16V HLX 6-BAK NIEUWE APK ! PERFECTE AUTO MET NIEUWE APK ! DEUKJE IN HET VOORSCHERM ZIE FOTOS ! !